In keeping with industry standards set by the Certification Authority/Browser (CA/B) Forum, PayPal will discontinue supporting 1024-bit key length certificates and will migrate to 2048-bit certificates before the end of 2013. The question is: does this affect SubscriptionBoss? The answer is maybe, but only if you already have an SSL certificate on your domain. If you do NOT have a SSL certificate now, it does not affect you. If you have an SSL certificate now, and its key length is 2048 bits, it does not affect you. 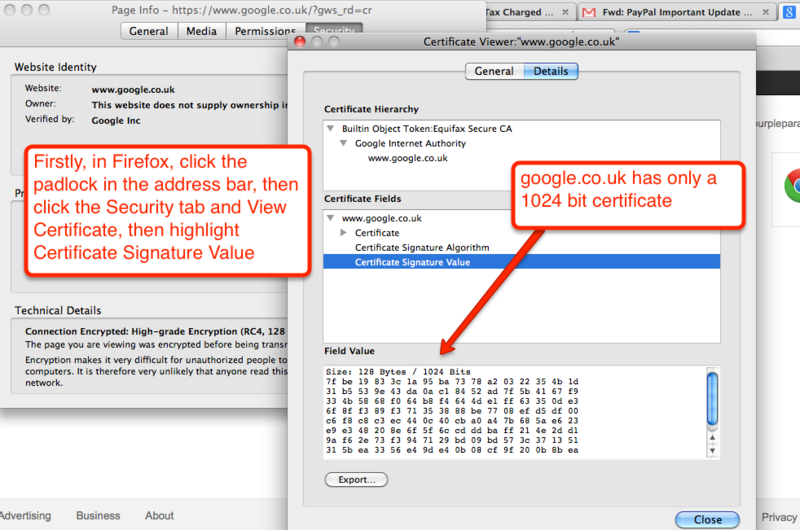 If you have an SSL certificate now, and its key length is 1024 bits, then it DOES affect you.